Last week (8th-14th May) was Action for Brain Injury Week, Headway UK’s annual campaign to raise awareness about the devastating effects of brain injury. Having worked have worked with Headway for many years, at Jefferies, we didn’t hesitate to take part in ABI week to help raise funds for the organisation’s important work. As a firm, we took part in Hats for Headway Day and one of our solicitors, Malcolm Lewis completed a Coast to Coast bike ride for the charity. 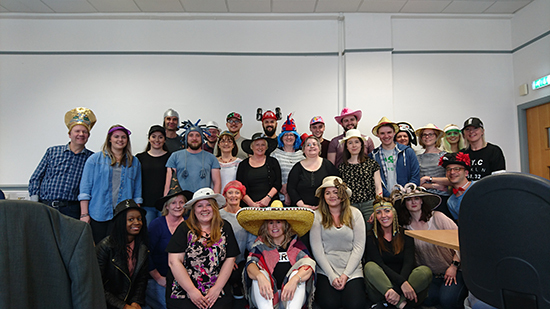 On Friday 12th May, the entire Jefferies team threw on their wackiest headgear for Hats for Headway Day. Each member of staff donated £2 to wear their favourite beanie, bonnet or beret and enter the competition for the best hat. 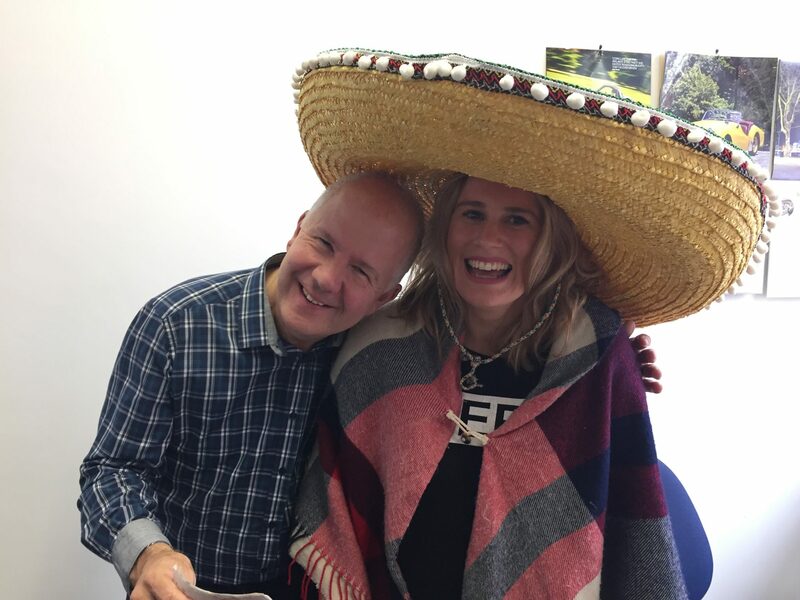 After a morning of intense voting, it was hats off to Danielle and her super-sized sombrero, who was crowned the winner! 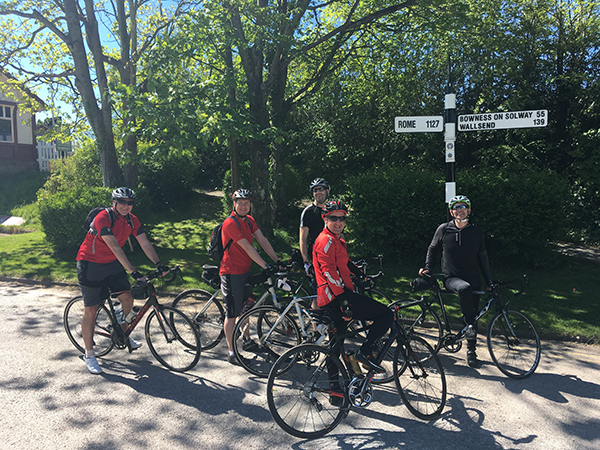 Continuing with the fundraising, on Thursday 11th May, one of our solicitors Malcolm Lewis along with his friend Alan Farrington, embarked on a Coast to Coast bike ride for both Headway and the British Heart Foundation. They cycled 165 miles from Ravenglass in the Lake District, up the coast to Solway Firth and across the North of England following Hadrian’s Wall before ending up at Tynemouth. In June, more than 20 members of staff will be travelling down to London to tackle the O2 in Headway’s corporate climb. As part of a team of 55 climbers, they will be walking up the old millennium dome to raise more money for the charity. To learn more about Headway UK, visit the charity’s website. Published on 12th May 2017.